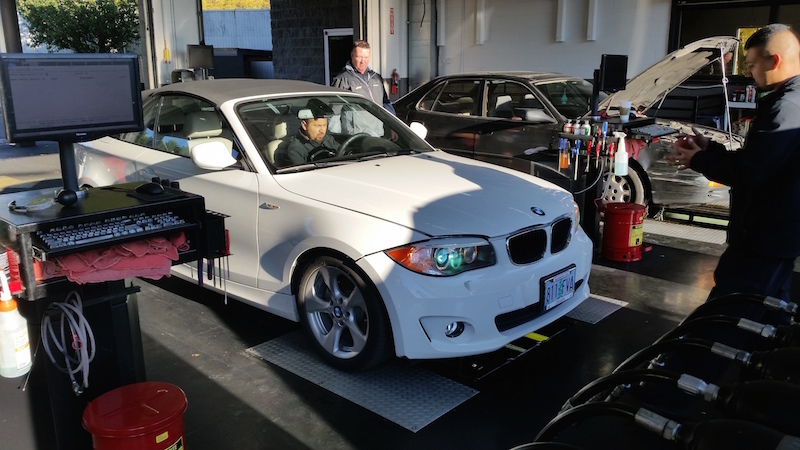 At Fast Lane Tigard, we use the highest quality antifreeze/ and coolant to ensure your vehicle lives its best life. If not replaced at recommended intervals, coolant will deteriorate and antifreeze will becomes acidic. This leads to corrosion and damage to your radiator, thermostat, and water pump. We use Havoline® Antifreeze/Coolant (or other premium OEM radiator antifreeze/coolant) to ensure the health of your car. Why Replace Coolant and Antifreeze at Fast Lane Tigard?